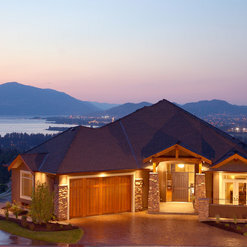 Sierra West Homes builds Award Winning Custom Homes in Kelowna and the Okanagan, British Columbia. 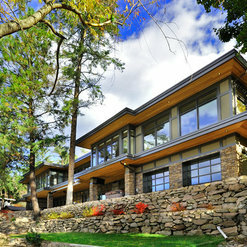 Building in the Kelowna, West Kelowna, Penticton, Peachland, Vernon Districts. 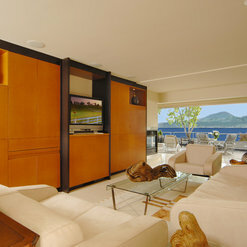 Our dedication to Design, Innovation & Craftsmanship has garnered many awards and happy Clients. President, Kevin Adams, has been building homes since 1978. WInner 2017 of 2 Silver TOMMIES Kelowna Multiple Gold and Silver CHBA TOMMIE AwardsMultiple awards for: New Home of the Year, Kitchen Design, Master Suite Design, Interior Design, Outstanding Craftsman, Best Renovation $350K, New Home $1-2 Million. 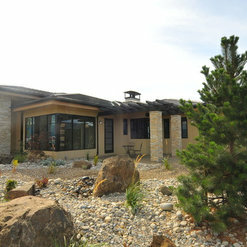 10 Projects for Sierra West Homes & Construction Corp.
5 Reviews for Sierra West Homes & Construction Corp.
Sierra West was the original builder of our beautiful home. When we needed to renovate to accommodate our changing needs after 10 years, we were thrilled that Sierra West and Cashmere Designs were available. The timelines for the project were tight - just over 4 weeks to install a walk in shower in the downstairs bathroom, reconfigure the downstairs living space, install hardwood on the stairs and in the den and recarpet the master bedroom. 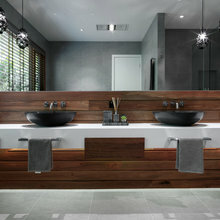 The project was done painlessly, efficiently and on time. The trades people, most of whom were involved in the original build, were respectful of our home and kept the inevitable mess of renovating to a minimum. 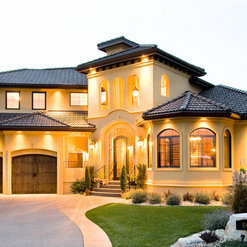 We would not hesitate to recommend Sierra West, Cashmere Designs and their trades people to anyone considering either a new build or renovations! 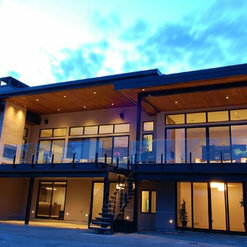 Coast Wholesale Appliances are proud suppliers of new home appliances for Sierra West's latest project in Peachland, BC. Kevin and Brenda are very detail oriented and always a pleasure to deal with! 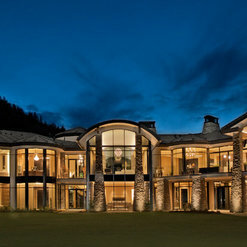 Kevin and his crew at Sierra West build amazing houses. He is detail oriented, organized, and his attention to detail is second to none, which results in spectacular end results! A pleasure to work with! 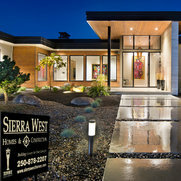 Sierra West Homes and in particular Kevin Adams are a breath of fresh air to work with. Kevin s experience in preparing a site for the installations of our products (be it trade rough-ins or site cleanliness and organization) makes it possible for a timely and smooth process. 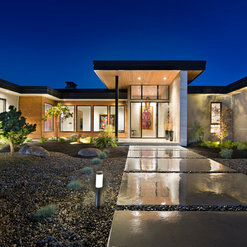 As a result the home owner benefits by having the best possible workmanship in installations which is key to having a perfect finished product in the end. We have worked with Kevin on two custom home projects and look forward to combining our efforts on more projects in the future. 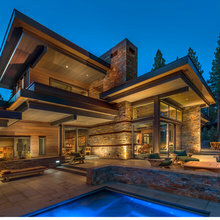 12 Ideabooks for Sierra West Homes & Construction Corp. Commented: what metrial vanity made out?where to get from?Nice. Dramatic effect.